Chocolate- the one word in the food dictionary that is overly used. It’s amazing how it can take on so many forms and textures. Chocolate Pudding, Mousse, ganache, whipped, ice cream, sorbet, glace, gelee, soufflé, cream, bavarios and the list goes on. I’ve been doing a lot of experiments lately regarding this subject. It’s hard to find the perfect match between desirable and actual. Whipped ganache actually taste lighter then if you let it set in the fridge without any action done to it. The percentage of cocoa butter in a specific chocolate also affects how your final product will turn out. 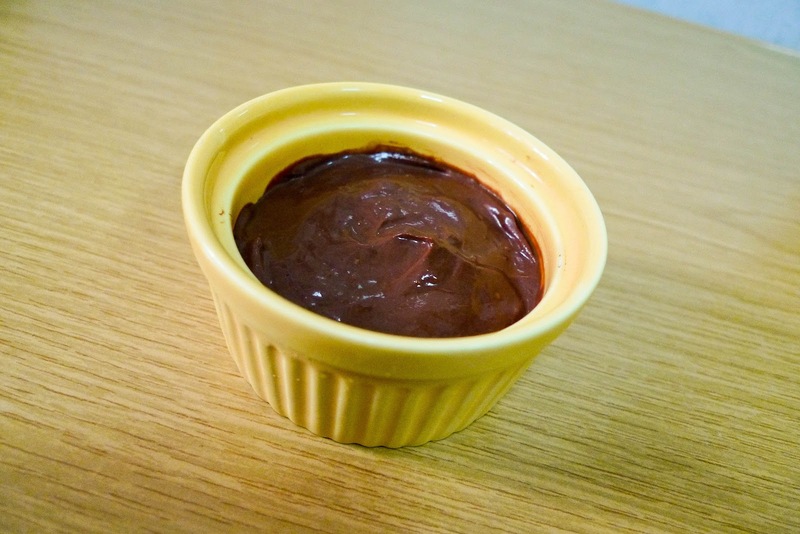 I once tried to whip a mousse up using the debatable “water technique” with 56% choc and it just fell flat.C’est une catastrophe!. Tried it again with 70% choc and it turn out magnifique! I always wondered how Mr chocolate- master pastry Chef Jacque Torres does his desserts with so much ease and technique. Did all these people realize when they were still in their nappies that one day, they were going to be this talented person that everyone in the culinary world look up too? You never forget a beautiful thing that you have made,’ [Chef Bugnard] said. 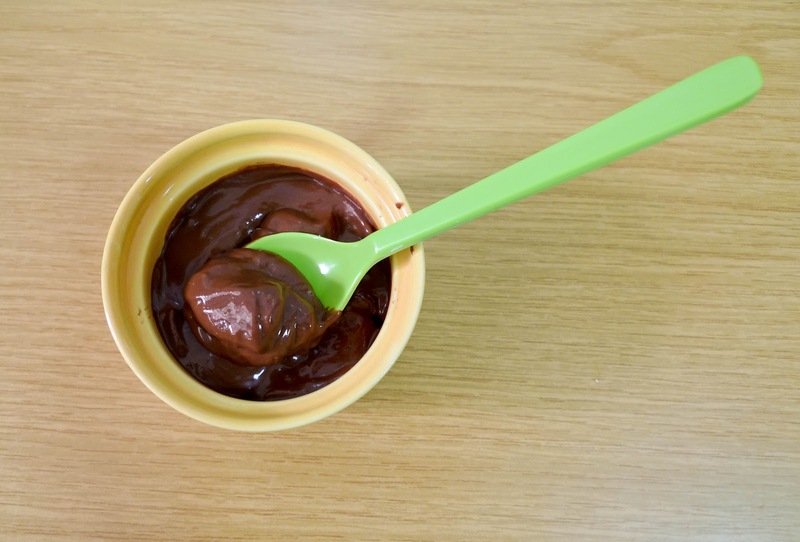 ‘Even after you eat it, it stays with you – always.” Chocolate Pots de crème is one of them on the list that I wanted to attempt for longtemp but it just got stuck in a bottleneck. Pots de crème is a traditional French dessert that became popular back in the 17th century. The name means “pot of custard” or “pot of cream”. The Americans call it pudding. Texture wise, it tastes similar to the famous Jello-O pudding- the one which boldly reads 90 calories per serving on the snack pack. Served in pretty colored ramekins, it is the perfect simple snack to prepare for dinner parties. Celui est parfait, bien chocolaté, vite prêt! What more can you ask for.